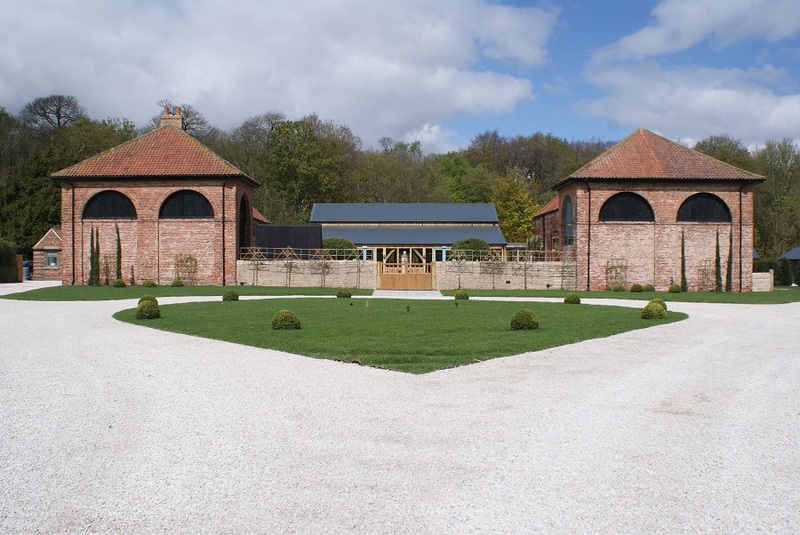 The project consisted of the refurbishment of a Grade II agricultural establishment to form a bespoke and rustic wedding venue. 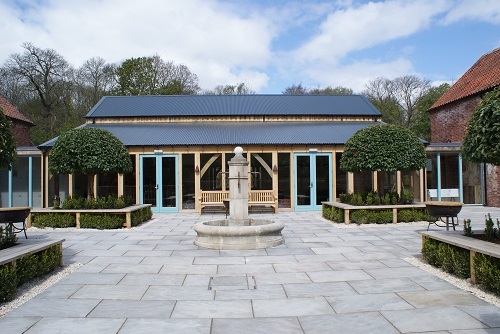 We had to transform the existing farm house into the kitchen, toilets and staff offices and an existing barn into the ceremony room and brides room. 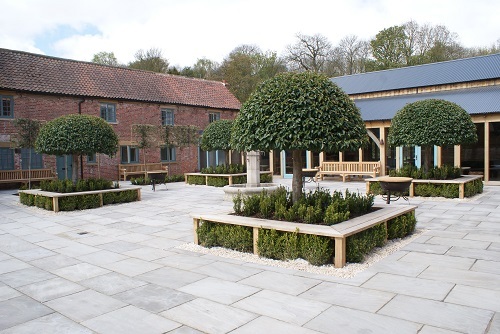 A new oak framed building was sympathetically integrated into the existing historic fabric. As the venue is rural, we formed a new access road, car park and stand alone sewage treatment plant. This was all done in and around listed buildings, magnificent woodland and our close neighbours of the local wildlife! 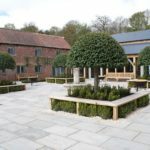 The project was challenging from start to finish and with a handover date couldn’t move because the first weddings were already being booked provided a test for the site team. We started working to strip asbestos and carry out biological hazard tests. During the initial strip out and demolition stages we uncovered and, with the help of the consultants, relocated approximately 30 bats. We also uncovered 2 wells and an old water storage tank which would normally stop the job but still the end date could not slip. 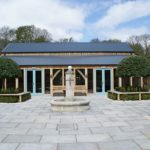 Working to overcome the hurdles thrown as us we worked with the client, end user and their teams of specialist venue dressers to hand over the beautiful building on budget and on time.